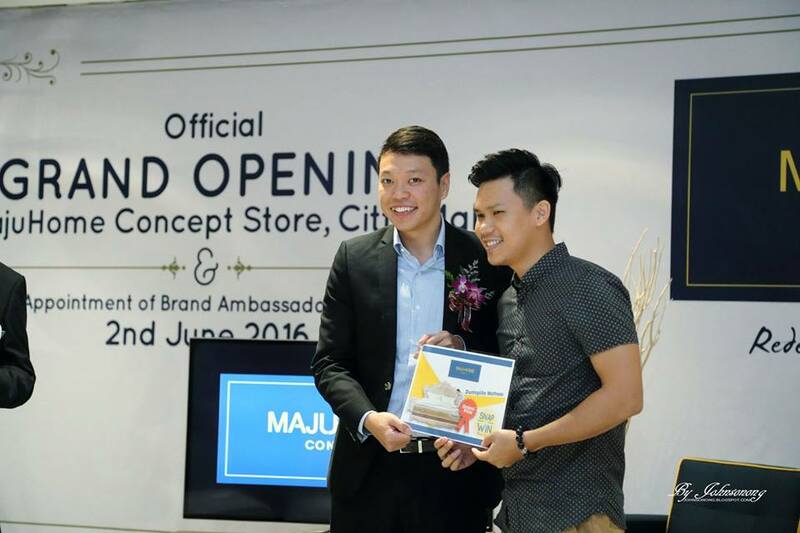 Congratulations to MajuHome Concept Citta Mall for the grand opening in style with glitz and glamour last Thursday, 2nd June 2016! 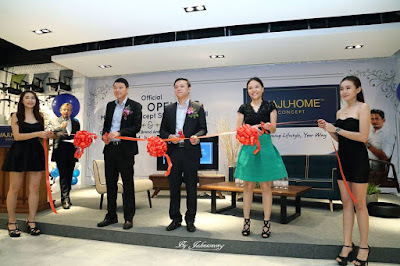 We were glad to be invited to this brand new and spacious furniture concept store after visited it for the first time during its soft launch last month. It was much honored to be invited to MajuHome Concept Citta Mall’s exclusive media launch event as selected Celebrities, personalities, and the who’s who of the society along with key media and business partners were there to celebrate this great milestone. 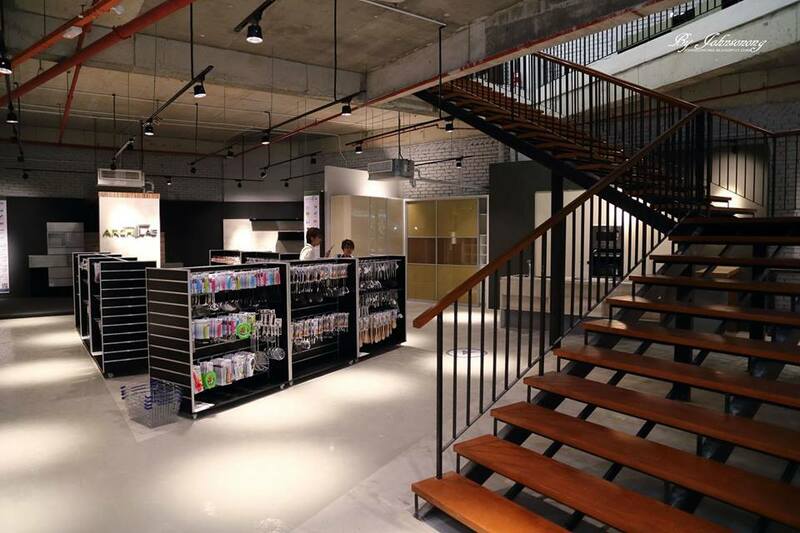 The brand new MajuHome Concept store at Citta Mall is so huge and with variety of selections to choose from. 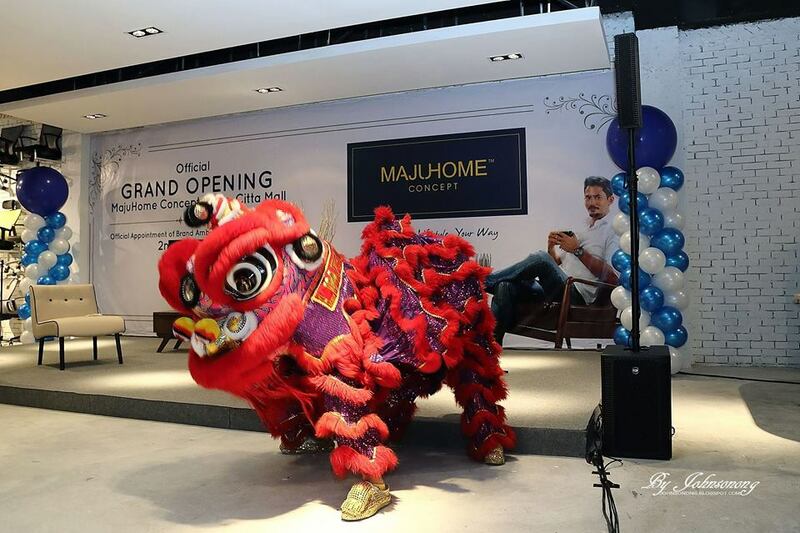 It is stretching a double Storey massive selling and floor space of approximately 60,000 square feet. No wonder it has become the biggest anchor tenant in Citta Mall and also the biggest in home furnishing and lifestyle products. 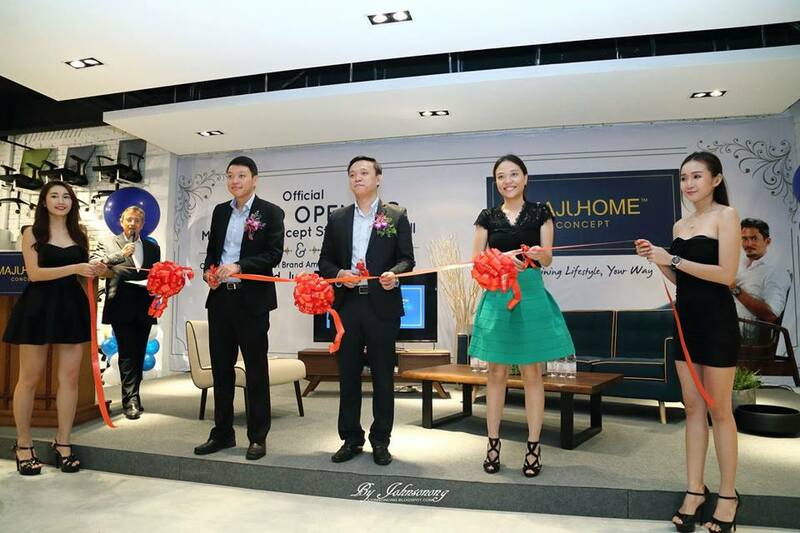 At the lower level, we saw wide collections of high quality built-in kitchen cabinets, kitchen appliances and bathroom appliances. 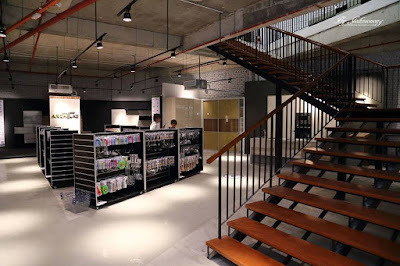 There’s an indoor staircase that connects both 2 storeys. And when we walked up the upper level, there were a huge stylish and contemporary collection of home living products ranging from sofas to dining furniture, diverse variety of branded bedding products, tasteful home decorative accessories, unique children specialty furniture, and in demand office furniture collection. 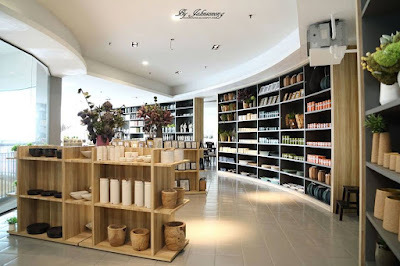 It is in fact an incredible furniture store that fulfills everything we need at home, and in the office. 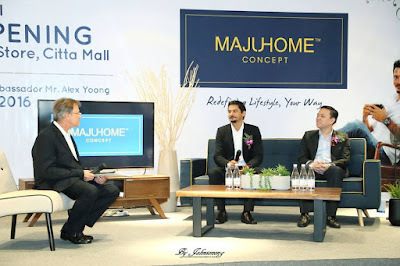 Speaking to the media during the launching ceremony, MajuHome Concept group Managing Director, Ken Low expressed that the company has already been in business since 1986, and over the period of 30 years, the company has continue to surf to new frontier and evolve with times. Moving away from the traditional image of a local furniture mall concept favorited by many, MajuHome Concept is now evolving into a modern and contemporary furniture and lifestyle concept store, where the company strive and promise to continuously produce and deliver a wide variety of modern and trendy furniture with latest designs to the Malaysian consumers, brought together under the concept of a “one stop shopping experience”, a strong philosophy and passion that has driven the business all these years. “We believe in putting all our hearts and passion in our business, not only delivering good quality furniture solutions that suits every room and space of the Malaysian home and office but also modern, contemporary and trendy furniture that redefines a customer’s personal taste and lifestyle in his or her unique way. 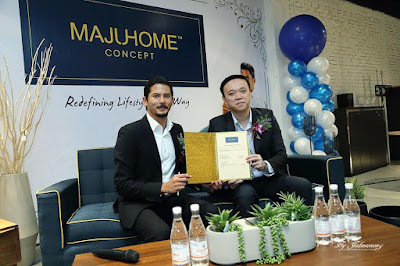 And that is exactly what is conveyed in our slogan “Redefining Lifestyle, Your Way” because every person’s taste and style is unique and special, and MajuHome Concept strives to deliver that promise”, he added. MajuHome Concept store at Citta Mall is now officially open and there are plenty of exciting promotions and activities lined up to reward loyal and new customers alike in the new opening weekend such as the fabulous lucky draw activity which they are giving away a total of more than RM10,000 of products and prizes! 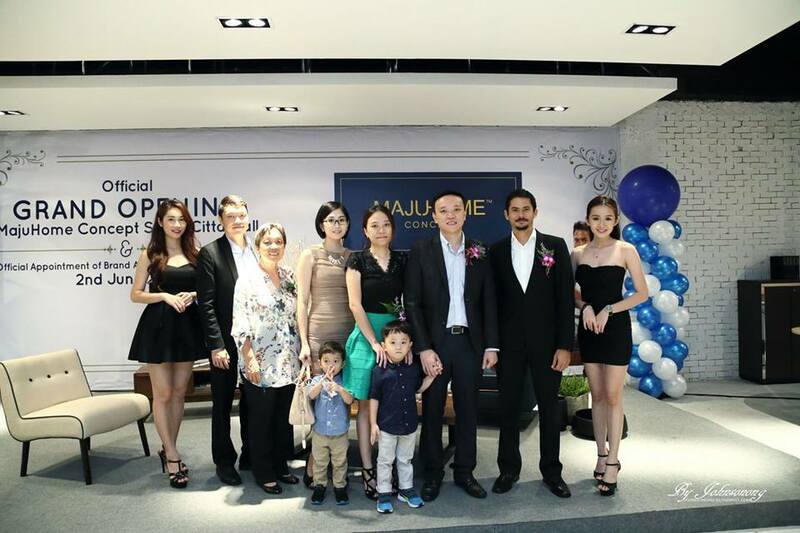 Congratulations to MajuHome Snap & Win Photo Contest's winners! 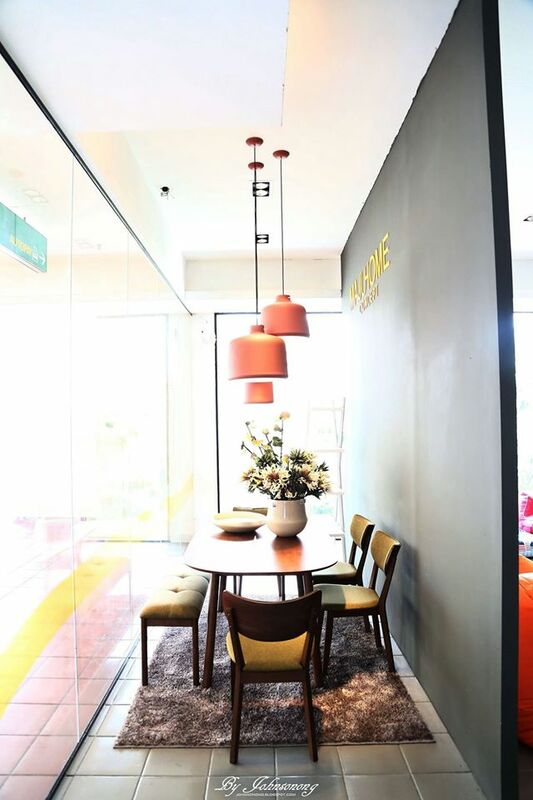 Since the festive seasons are coming soon, it’s time to visit MajuHome Concept Citta Mall for a home makeover with all the fabulous offers and great bargains. 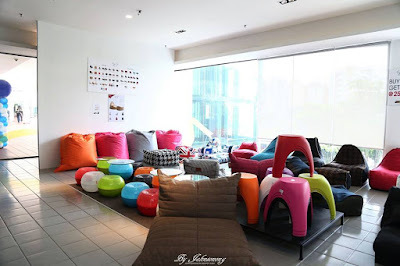 Lovely home-y concept.. Perhaps shall consider if I wanna look for new furniture.. I love window shopping at such home furnishing stores. I don't have a house to furnish yet but a girl can dream, eh? Yes! I managed to meet Alex Yoong in person but too shy to take photo with him. Plus spotted some furniture pieces that I like too. What a lovely concept Rane. 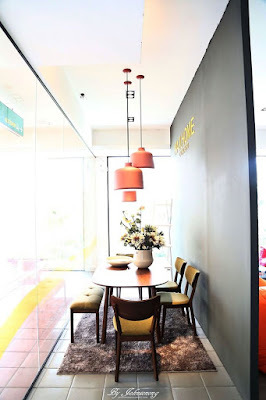 Will certainly get too distracted by all the furniture around - absolutely love going shopping for furnishings,lol. It look great. 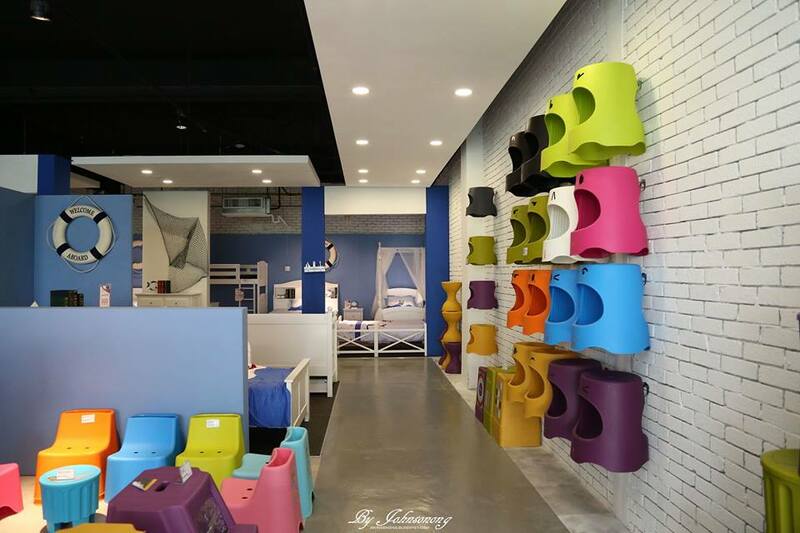 Just want to ask MajuHome have selling best mattress or bed frame?